A yoga set is a great way to get into yoga, either for yourself or as a gift to someone else. Yoga sets are also good value, saving you money from buying each piece by itself. However, most are lacking in quality and not worth buying. We will review and recommend the best yoga set from Amazon. 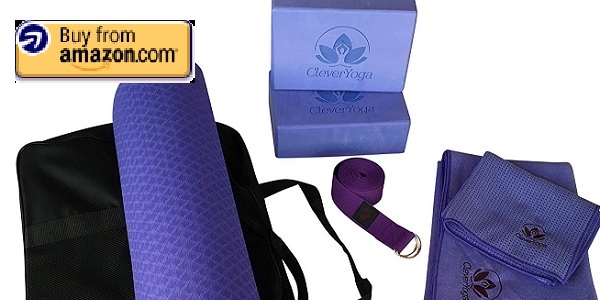 Our top choice for yoga set is the Clever Yoga Kit 7-Piece Set Bundle Clever Yoga Kit 7-Piece Set Bundle. Actually, this is our only recommendation, as it is head and shoulders above all of the other yoga sets on Amazon. First, let’s take a look at what you get. 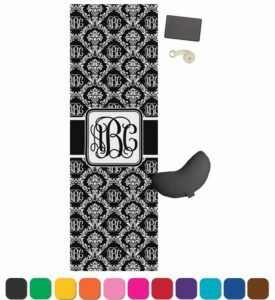 The Clever Yoga set includes a yoga mat, yoga mat towel, hand towel, two yoga blocks, yoga strap, and a carrying case for everything. You can buy all of this for less than $50, depending on the color and specific sale. This is a substantial savings from buying each part separately, and gives you everything you could need to get into yoga. 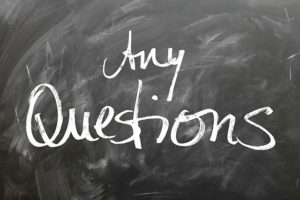 While the the included items are entry-level budget items, they are the best low-cost items of that class. 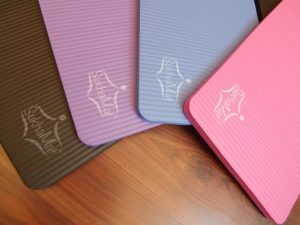 Other yoga sets give you sub-par, low-quality goods in their starter sets, but at Clever Yoga, low cost does NOT mean low quality. The yoga mat is the most important and only essential equipment you need to start yoga. Thus, we will take extra care in talking about the included yoga mat. 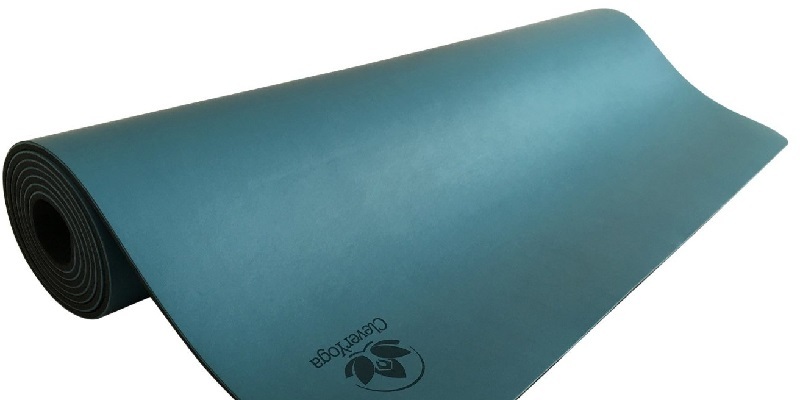 The yoga mat included in the Clever Yoga set is the Clever Yoga Better Grip. This is an amazing mat that we previously reviewed here. In fact, the Clever Yoga Better Grip is our number one budget-level yoga mat in our main guide to yoga mats. We don’t need to sing its praises again. Rest assured it is a solid yoga mat. Let’s compare the Clever Yoga mat offering with some other yoga sets on Amazon. 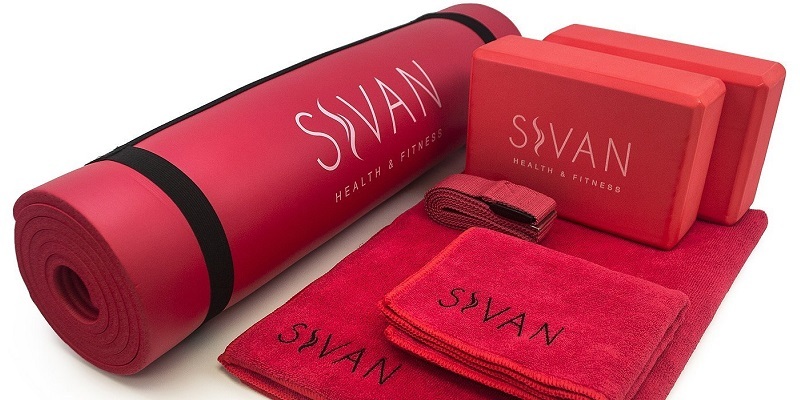 The Sivan Health and Fitness Yoga Set 6-Piece includes a 1/2″ NBR foam exercise mat. This mat is no good for yoga. As we discuss in our review of thick yoga mats, 1/2″ is much too thick for yoga and better suited for pilates. 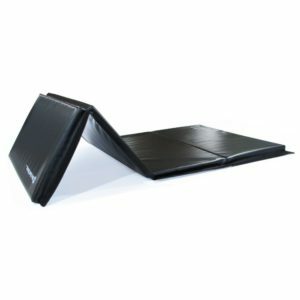 You might think the cushion is extra comfortable, but in fact, it can cause wrist pain and destabilize yoga poses. For this reason alone, we would avoid the Sivan Yoga Set as a starter kit for yoga. The Yes4All Yoga Starter Kit on Amazon has the same problem as the Sivan set. The included mat is again 1/2″ thick, which is much too thick for yoga beginners. We haven’t mentioned another problem with these low quality mats. 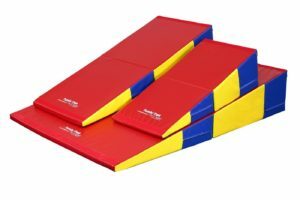 Users of the Yes4All mat also report that it is quite slippery. The Sivan yoga mat also has similar complaints about not enough grip. Grip is one of the most important features of a yoga mat. The Clever Yoga Better Grip has superb performance for its price. Gaiam is a popular yoga brand and offers their own yoga starter set at just over $20. However, as one other user notes, you get what you paid for. The Gaiam yoga mat is only 1/8″. 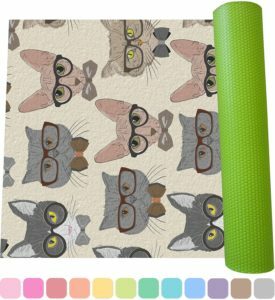 A high quality 1/8″ yoga mat can be servicable, but this is a bit on the thin side. the Gaiam mat is quite flimsy and doesn’t stay still on the ground during use. This is because it lacks traction with the floor. In addition, the upper grip is poor as well, leading to slipperiness. We definitely do not recommend the yoga mat form the Gaim Beginner’s Yoga Starter Kit. The towels in the Clever Yoga Kit are the exact same ones we chose as best budget-conscious purchase in our review of yoga towels. These towels work well in their purpose of absorbing sweat and maintaining a strong grip on wet yoga mats. They are also quite durable. Other cheaper towels fray easily or do not provide a good grip when wet. The other accessories in the Clever Yoga Set are the strap, blocks, and bag. The strap is 100% cotton and 8 feet long. It can be used for stretching or assistance with poses. The blocks are made from high quality, lightweight EVA foam, which is odorless and quite strong. Their size is 3″ x 6″ x 9″. The bag is roomy enough to hold everything and a little more. One of the best reasons you can buy a Clever Yoga set with peace of mind is that it comes with a lifetime, no-questions-asked warranty. 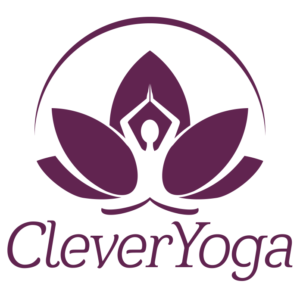 Clever Yoga has some of the best customer service in the industry and will routinely provide a free replacement to keep a customer happy. For all of the listed reasons, if you are thinking about buying or gifting a yoga set, the Clever Yoga Kit 7-piece Set Bundle is by far the best choice. It comes with high quality pieces at a great price. Other brands use cheaper products or materials that are unsuitable for yoga. And of course, the Clever Yoga Set comes with the famous lifetime Clever Yoga warranty.